There’s no doubt that many African countries have walked a troubled path over the last eight years, and many continue to struggle in the wake of the Arab Spring, especially on the continent’s northern coast. But as digital begins to reach the end of its physical expenditure in the West, and investment pours into India and across other Asian and South Asian countries, eyes are now beginning to turn towards Sub-Saharan Africa, where nearly one billion people live. Although the world’s biggest countries face economic uncertainty, fierce rivalry, and cultural change, both welcome and undesired, the economy of Africa is expected to grow well into the 2030s. As trade expands, the English language becomes increasingly prevalent and education becomes more refined, and as the consumer class continues to emerge, there’s little wonder why African start-ups raised $195 million in investments last year. Indeed, Disrupt Africa, an entrepreneurship portal, found that 159 African companies raised a total of $195,060,845 in 2017 — 51 per cent more than the previous year. The tech entrepreneurship ecosystem is really coming into its own across Africa. There have been years of speculation as to whether the tech-first Africa narrative is real or just hype, but these numbers emerging in our research show undeniably that African startups [sic] are impacting all aspects of daily life and service delivery. Fintech proved to be one of the most exciting sectors for investors, with 45 fintech start-ups raising nearly one-third of all funding. And much of the investment also originates from European companies, including Orange Digital Investment, which devoted €50 million of resources to start ups in the continent through its newly established Orange Digital Ventures Africa programme. As the thirst and price for natural resources begins to wane and fluctuate, tele and digital communication opportunities are drawing investors towards the continent. 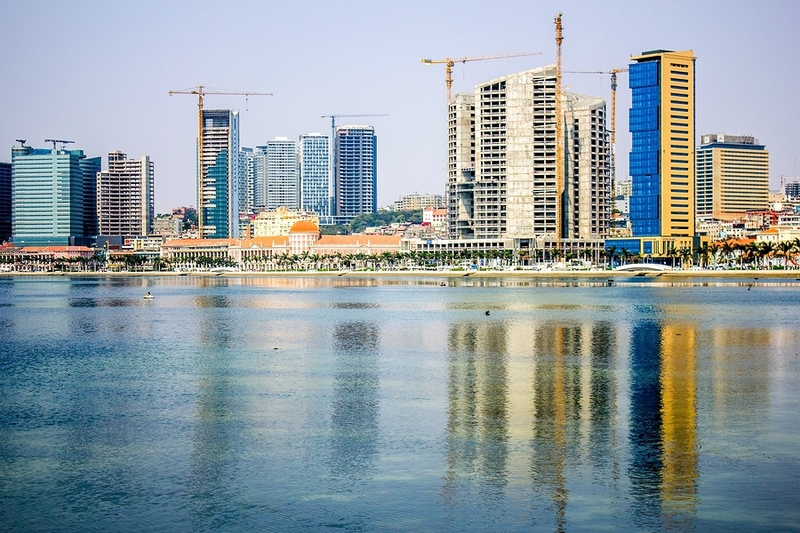 Investors are pouring money into countries like Angola. Angola, a country that is still lifting itself out of 26 years of civil war, and one that relies greatly on oil exports, is one of the countries opening its industries for foreign bidders, largely thanks to its freshly elected President, João Manuel Gonçalves Lourenço. The country plans to sell a minority stake of 45 per cent in one of its state-owned telecommunications providers and has received several expressions of interest from both local and foreign investors. The winning bidder will offer fixed-line, mobile, internet, and paid television services. Late in 2017, Microsoft also got involved with the country after it was announced that Angola Cables would become a Microsoft ExpressRoute partner to meet the needs of Africa-based organisations to help accelerate digital transformation. The partnership will allow Angola Cables to provide dedicated, high-quality connections to a variety of 42 Azure regions offered by Microsoft, as well as providing connection to the company’s own cloud platform – ACloud Connect. 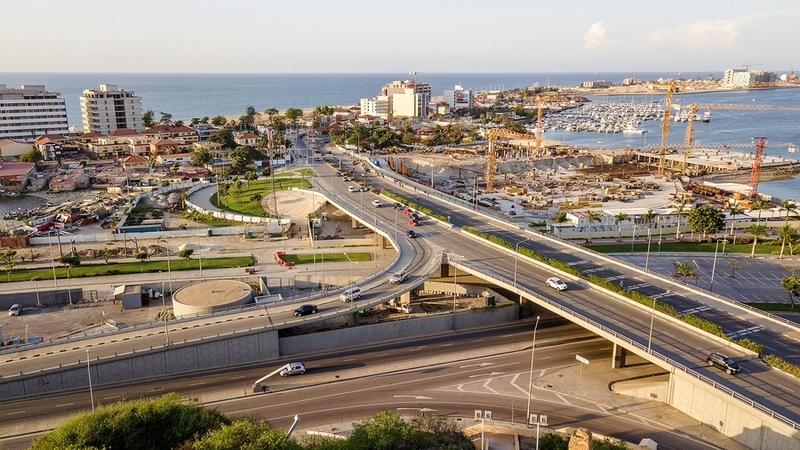 Both American and European companies are investing millions into Angola. As the race towards digital increases in pace, the country also looks forwards to the installation of the first direct link between Africa and South America, as 3,914 miles of cables are to be completed and connected this month. Hoping for full operation by Q3 this year, the cables will offer a capacity of 40 Tbps with a latency of approximately 63 milliseconds. It is expected that the cables will significantly improve the digital economies of various African and South American countries, and improve global communication efficiencies for customers both in Africa and South America. 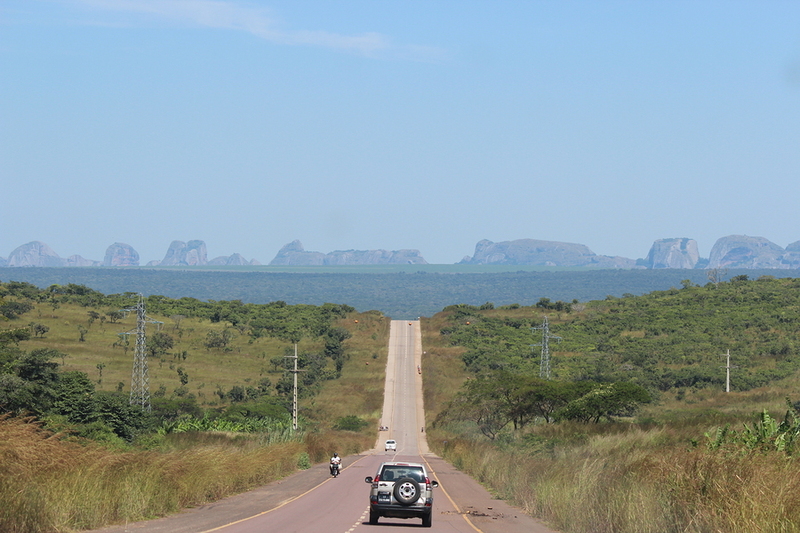 Although largely untapped, Angola has enjoyed increased interest in regards to its tourism industry over the past decade, with over half a million people heading to the country in 2015. With 1,600 km of coastline on offer, investors have already begun casting their attention to the country, including in its southern Huila province, where $35 million was recently invested into a luxury eco-lodge. With the introduction of digital, all economies throughout Angola are set to benefit. With countries in Asia and East Asia being described as “investment paradises” by economists and politicians, are southern African countries being gratuitously overlooked in favour of low hanging fruit?